Peek-a-boo! 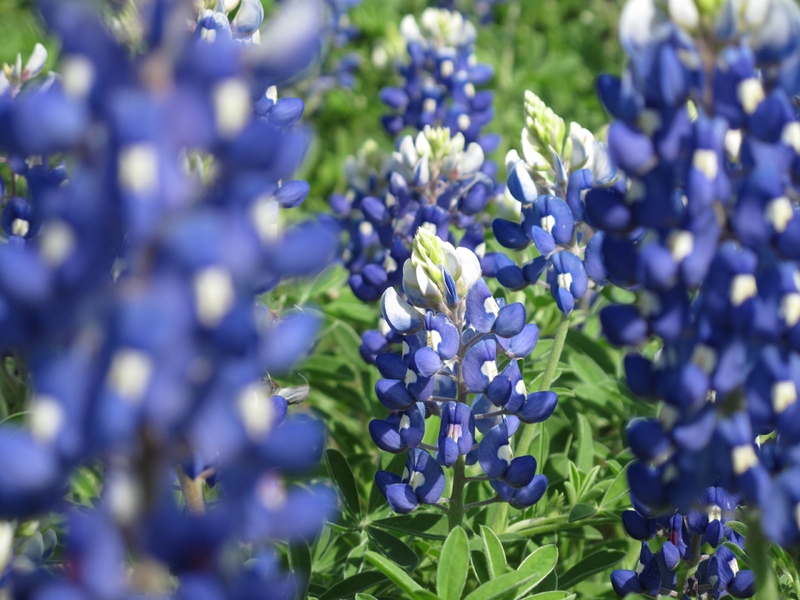 Seriously, you haven’t seen bluebonnets until you go see them on the bluebonnet trail. They grow them extra large over there! For all those growing tired of the fields of blue…too bad, I have lots more photos! 😀 Spring here in Texas is so short, you have to grab this stuff while it’s there. Tomorrow we’ll be complaining about how hot it is…just wait!